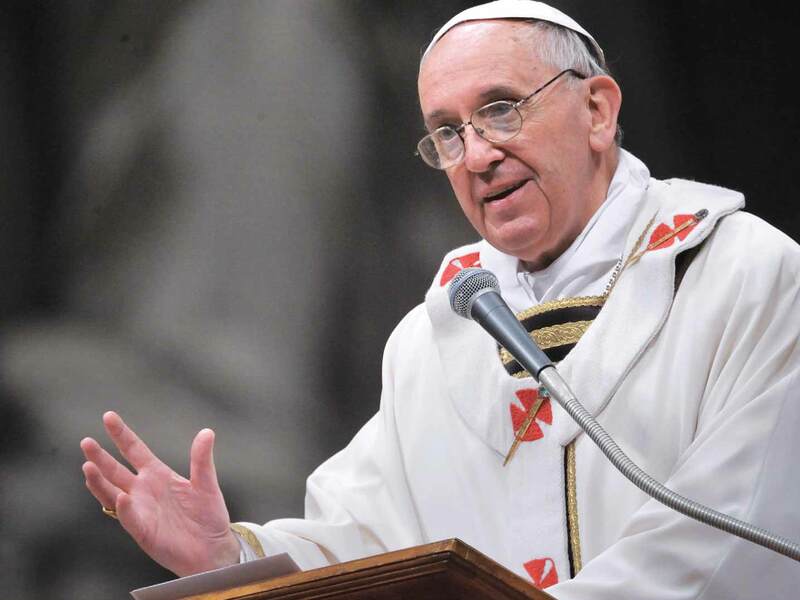 Pope Francis teaches fidelity frees us to be our best because “our freedom is shaped and sustained by our fidelity to the choices and commitments we make throughout life…..fidelity to our promises is a supreme expression of our dignity as human beings”. “Love generates union without taking away freedom. Love is free; the promise of the family is free. Without freedom, there is no friendship; without freedom, there is no love; without freedom, there is no marriage. Therefore, freedom and fidelity are not opposed to one another, what is more, they support one another, both in personal as well as in social relations.” The strength of fidelity is a miracle. It never ends but continually delights and surprises us. The honoring of the word given cannot be bought and sold, forced nor can it be lived out without sacrifice. Saint Paul affirms that in the family union an eternal truth is revealed about the mysterious union of the Lord and the Church. Our fidelity to the promise is always entrusted to the grace and mercy of God. The love for the human family, in good and bad fortune, is a point of honor for the Church. Melanie Jean Juneau is a petite wife, writer and mother of nine children who blogs at Joy of nine9. When the words "The Joy of Mothering on a Hobby Farm" popped into her head as a subtitle for her short stories, it was like an epiphany for her because those few words verbalized her experience living with little people.The very existence of a joyful mother of nine children seems to confound people. Her writing is humorous and heart warming; thoughtful and thought provoking with a strong current of spirituality running through it. Part of her call and her witness is to write the truth about children, family, marriage and the sacredness of life, especially a life lived in God.